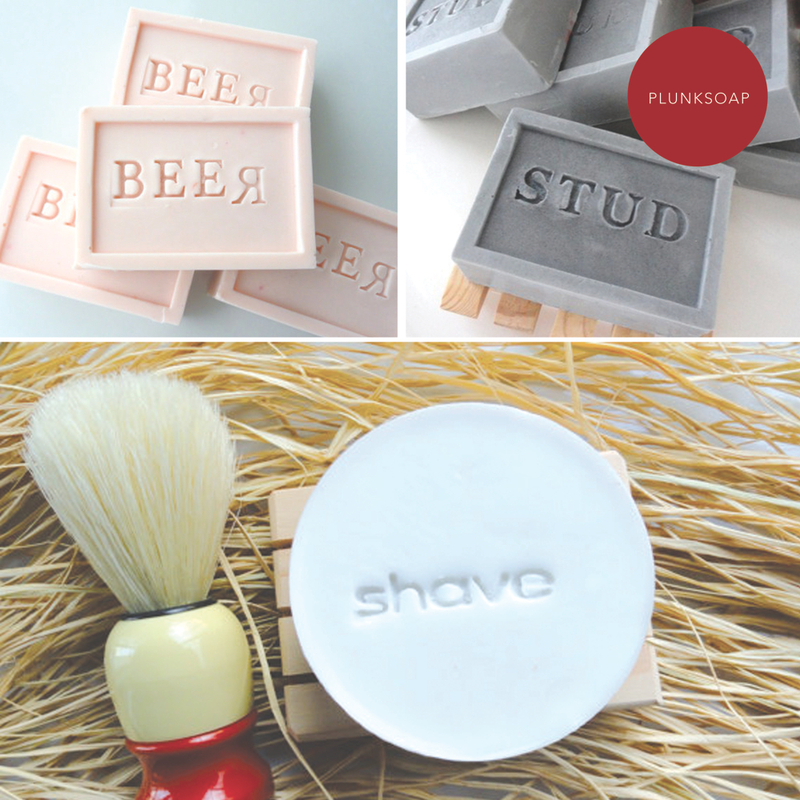 I’m loving these manly bar soaps from Plunk Soap on Etsy. Wouldn’t they make great stocking stuffers or maybe groomsmen gifts? See more of Plunk Soap here. xoxo! Those are so cute! Love that for a groomsman gift or a holiday gift. I’m having a CC Skye necklace giveaway if you’re interested! You have lovely – desirable – fresh and unique looking soaps – Fab! Plunk soap is pretty awesome!